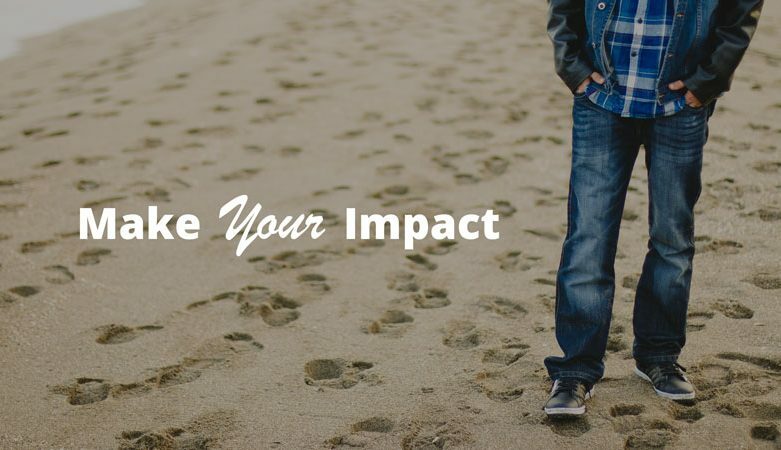 How do you strive to make an impact every day? I always try to look for what no one is doing or has ever done. I try to think of ways to go the extra mile and do more to others. I work in the tech world, where things can be very serious and dry (as everyone is so focused on their work). I try to make an impact by smiling and bringing comedy into the workspace. This makes things more fun because it’s rare and unexpected. It’s refreshing. Anyone can create a lasting impact through hard work, good deeds and providing value. We are all born with talent and skill. We are all human beings! We have thoughts, ideas and intellect. There is always a way to make a difference, no matter the situation or circumstances. In that way, we can make history. We all come into the world as human beings. We all get up in the morning. We all go to work, sleep… We’re all social animals. The real good karma will come if we strive to impact others and make positivity stand out every day. I want to be immortal, not just make money or accumulate wealth. Yes, we need money for living, but where will that get you in the grand scheme of things? Being a CEO or making millions of dollars does not ensure you’ll leave behind a great impact, even after death. I want to leave behind a legacy that is much more than that. I want to be remembered for my good deeds, for the positive impact I made. I want to be known for making people smile, motivating others to follow their dreams and spreading positive vibes throughout the world, no matter where I am. These things matter. Not only making people smile everyday, but making a real difference in the world. People like Suresh, in my my college from 1980-83. He used to tell me I made an impact and that he will remember me forever. My friend Amara also stated to everyone at the recent Guru Poornima event. One guy even called from Malaysia. I still do not know how he got my email address, but he is Baba’s devotee. These things will have ever lasting effects. These are things money cannot buy. We need to always look for ways to better the world, bring peace. I think merely existing is wasting your precious life. We are here to make our impacts, wherever you are. Please feel free to reach out if you are in distress, suffering mentally, require mental guidance, energy or enthusiasm. I am always here! 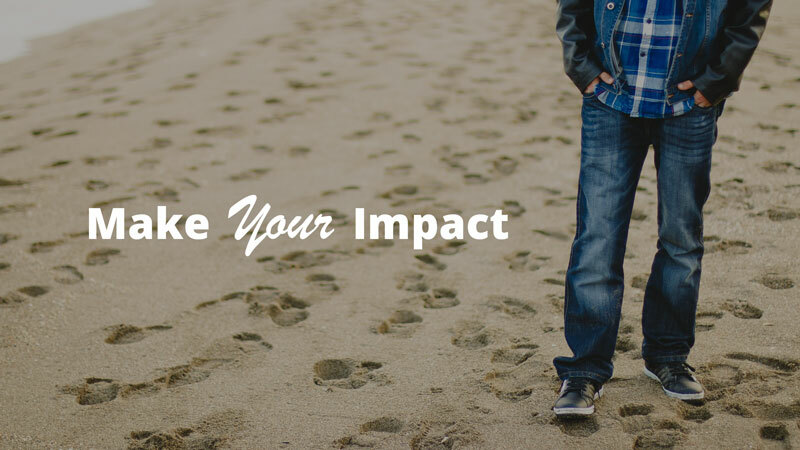 Good advice – sometimes we don’t even realize the positive impact we make on others. Every day is a new chance to make a difference in the world. Thanks Dan Davis. Appreciated again. Sri, very good points! I believe we do remember those that make us laugh and try to forget those that project a negative emotion. Of course, who wouldn’t want to be around those that make us happy? And why not be happy while working a job and working with your colleagues? It is highly motivating! Thanks Rhonda! Appreciated so much! Energy like this is vital to a successful workplace! When a banal routine is in place, innovation is unlikely to occur. Great of you , Sri, to bring this to your industry! It is very refreshing! Alex, thanks for taking the time to comment! I always try to motivate others to do their absolute best and leave a lasting impact. Thanks again. Sometimes it’s the little things that help the most. Thank you for caring about humanity!